Tennessee for-profit and not-for-profit (health care related) businesses that have been in operation for a minimum of one year prior to the application date, employ at least five full-time employees, are current on all federal and state tax obligations, and are financially viable are eligible to apply. What businesses are NOT eligible to apply to IWT? 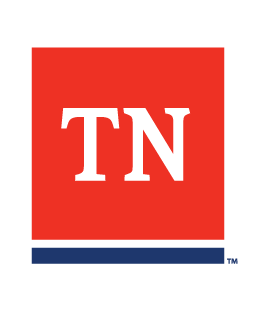 A business that has received funds either directly or indirectly from Tennessee State Government under any previous training initiative, and the terms of the agreement for training have not been met. A company that has already met its limit ($50,000 for grants awarded after 10/ 1/ 11). Third party organizations are not eligible to apply as a grant recipient.